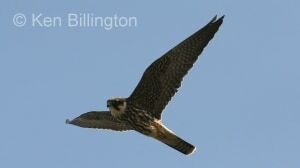 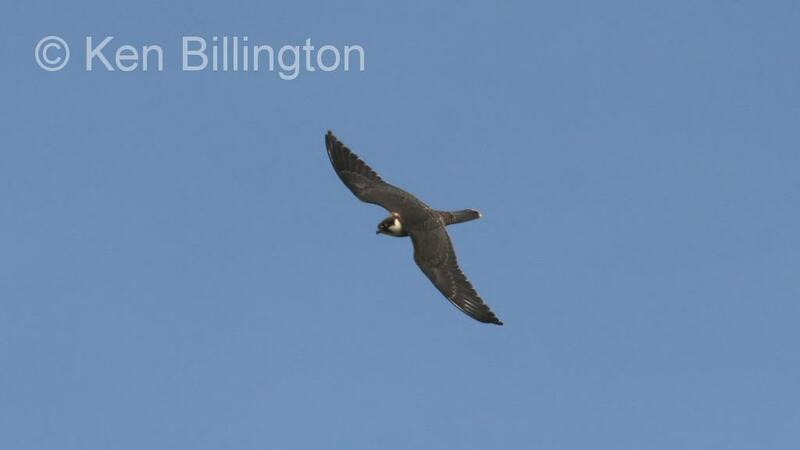 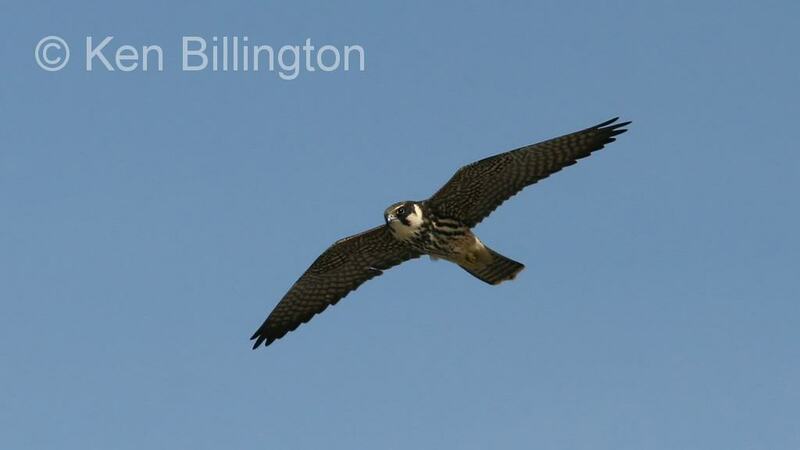 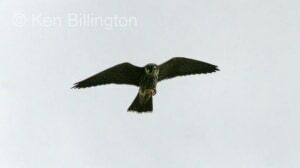 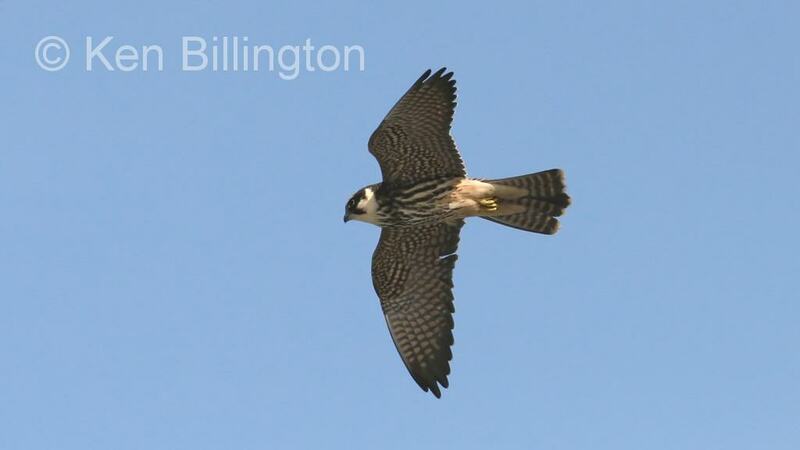 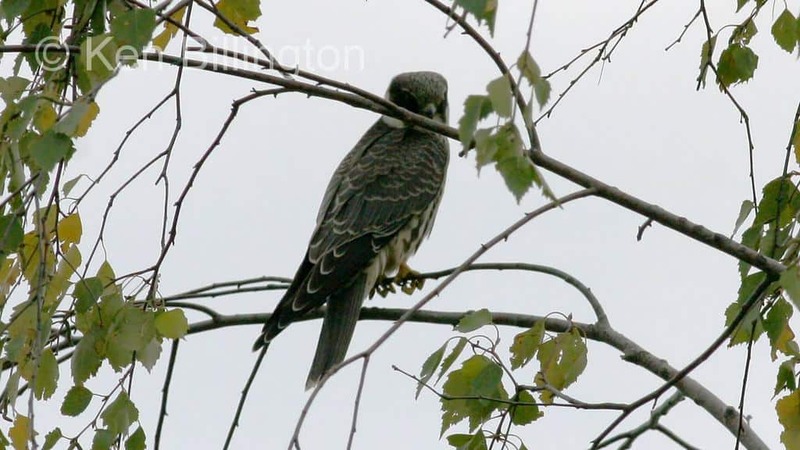 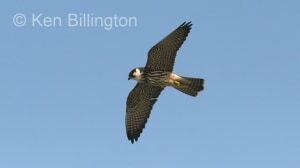 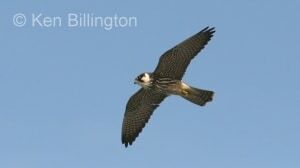 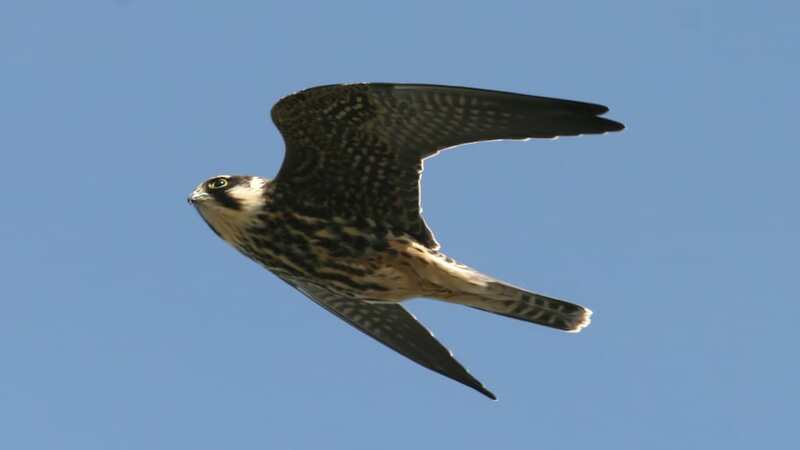 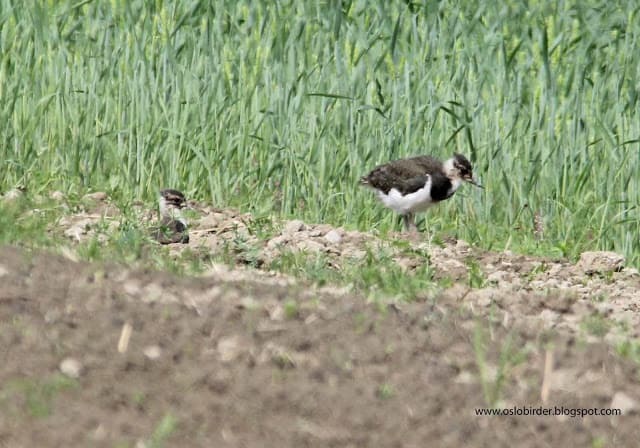 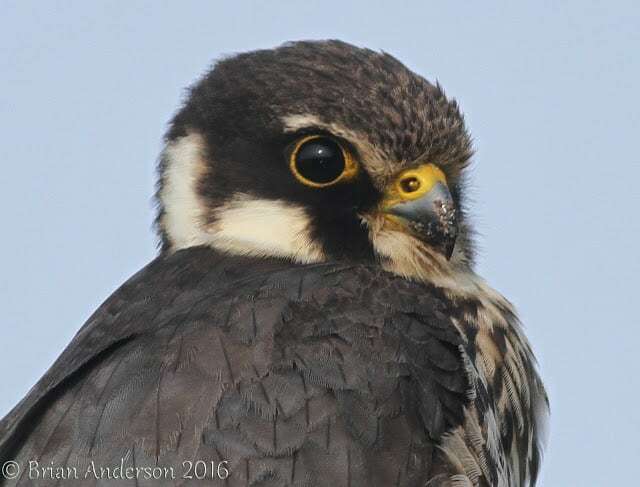 The Eurasian Hobby (Falco subbuteo), or just simply Hobby, is a small slim falcon. 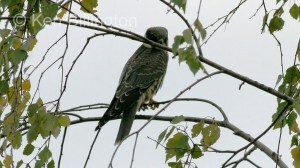 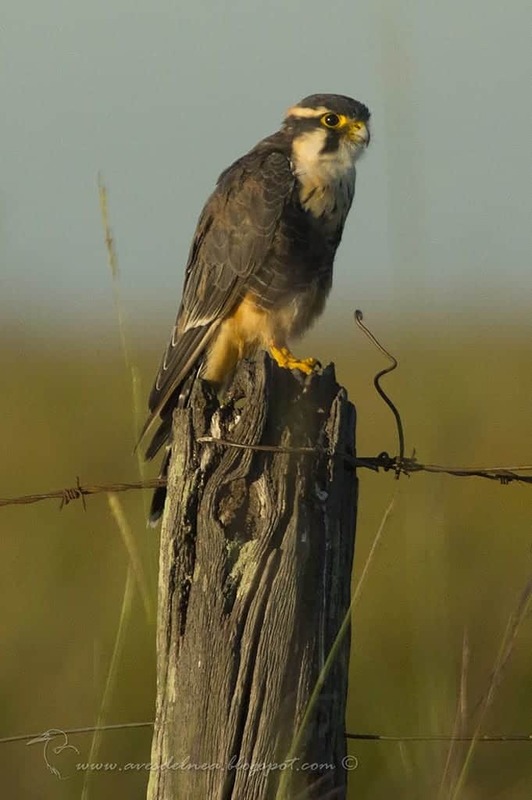 It belongs to a rather close-knit group of similar falcons often considered a subgenus Hypotriorchis. 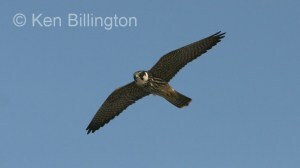 This species breeds across Europe and Asia. 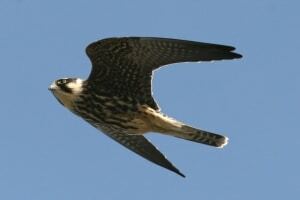 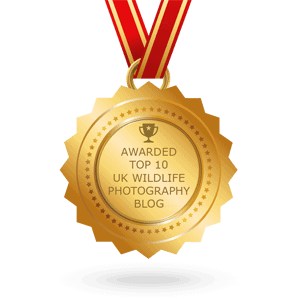 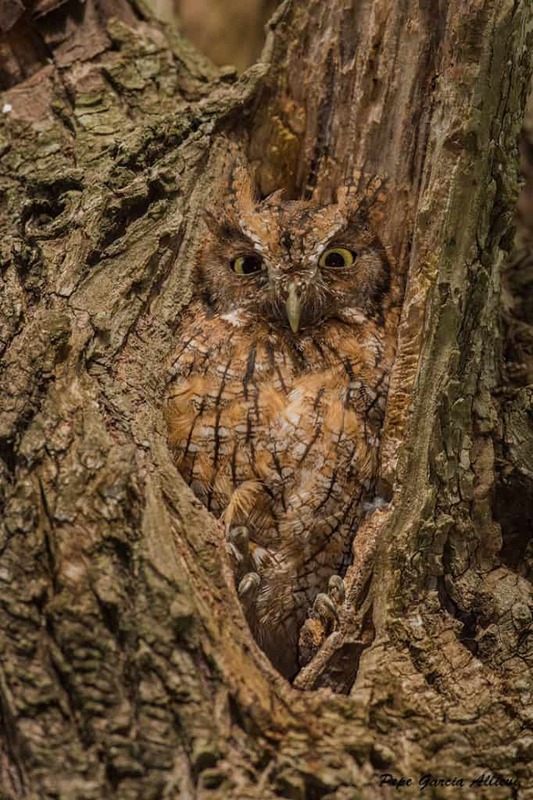 It is a long-distance migrant, wintering in Africa.